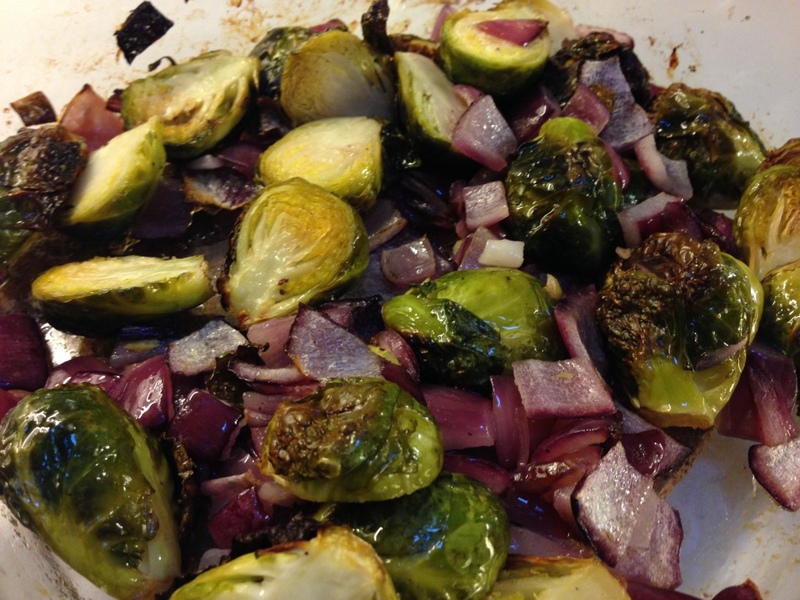 One of my favorite side dishes as an adult is roasted brussels sprouts. I never ate them growing up as my father had a passionate dislike of the vegetable. In some ways, I understand that feeling. Boiled brussels sprouts are pretty disgusting. They taste like hard, bland, little cabbage balls. I believe this experience has impacted many people and their view of brussels sprouts. Well, I’m here to tell you that eating them roasted is a game changer. Preheat the oven to 400 degrees Fahrenheit (about 200 degrees Celcius). Slice the brussels sprouts in half lengthwise. The stem will hold all of the brussels sprout leaves together while cooking. Shake until the veggies are covered with the oil/vinegar mixture. Add to a casserole pan. 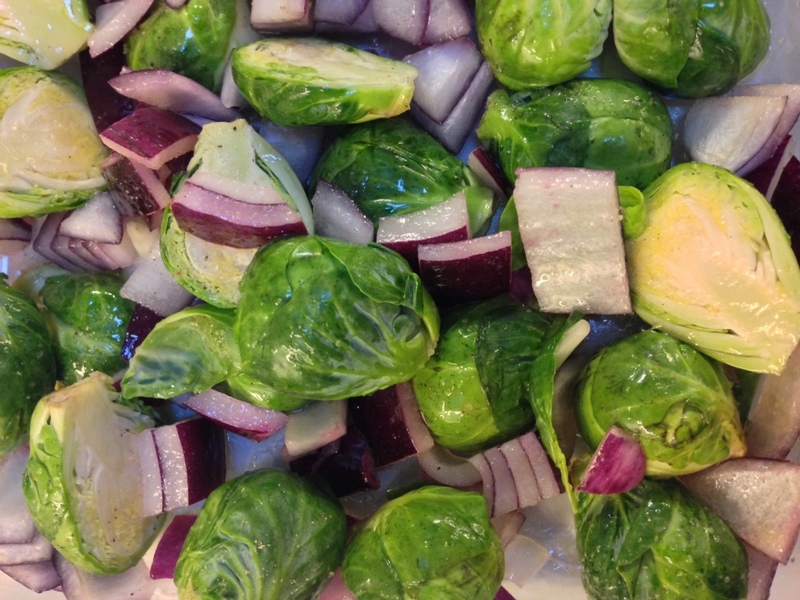 Try to make it so all the brussels sprouts are evenly in one layer. Now, the next thing to do is… serve and eat. This recipe is easy and simple. You can even get creative by adding bacon bits or cheese – that is, if you’re feeling fancy. Enjoy!